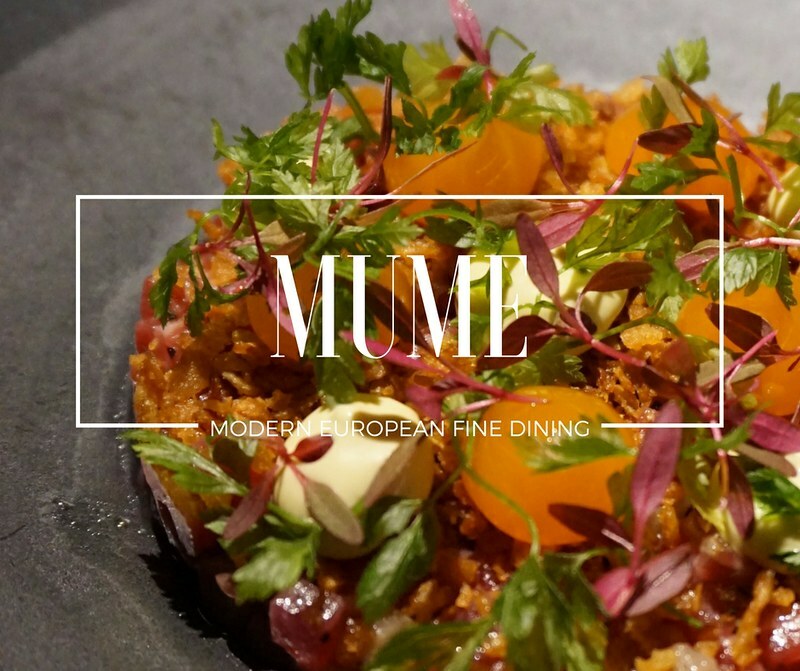 for my belated birthday celebration, we came to MUME, a casual European fine dining restaurant. this restaurant is humble yet under-rated as most of the fame goes to the contemporary and stylish RAW. I read online and MUME was often deemed to be better than RAW at most occasions. however, I cannot be certain until I try RAW for myself. MUME was actually recommended by my boyfriends boss who’s friends with the HK chef here. the chefs of this place have an impressive portfolio as they worked in famous restaurants like Eleven Madison Park (US), Quay (Aus) and even Noma (Denmark), which was four times world’s best restaurant! this would be my second time posting about it. hehe. about a month (yes it have been that long!) 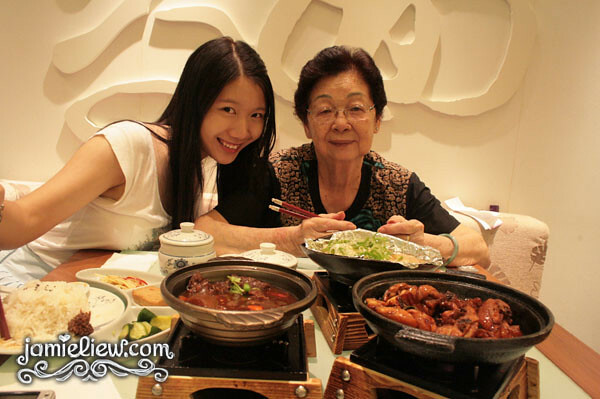 ago, my mom and I brought my grandma out to the malls. this would be the rarest situation because she doesn’t even like to go out! not only that, it is already rare to see me in malls with my mom. ahhaha. my mom said when you get older you’d find malls boring. hope not? =/.